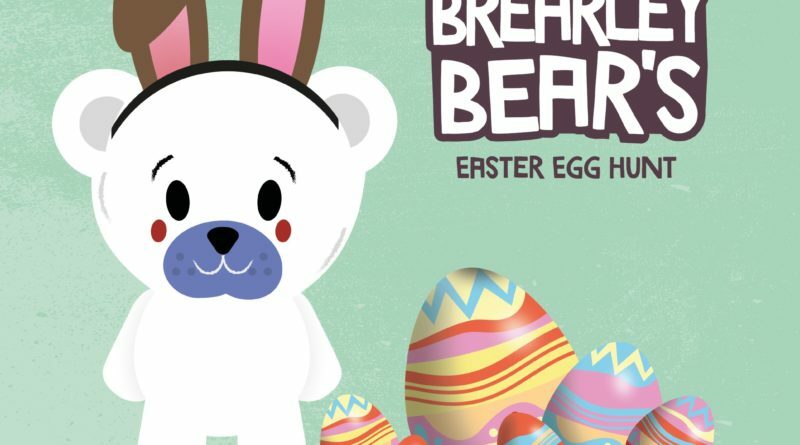 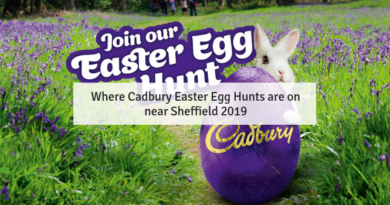 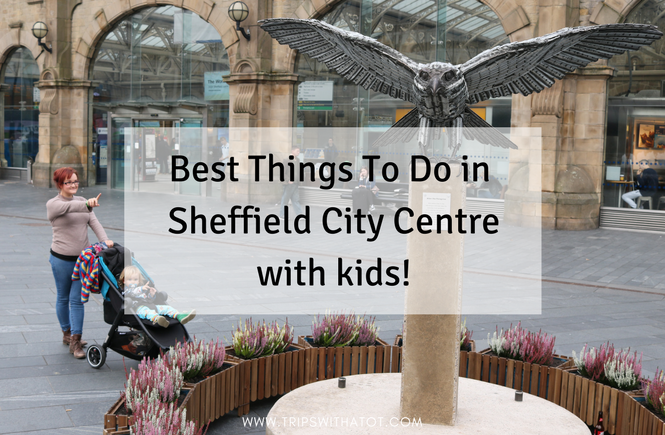 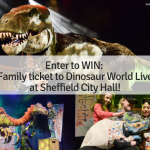 If you’re looking for things to do in and around Sheffield for kids, then you’re in the right place. 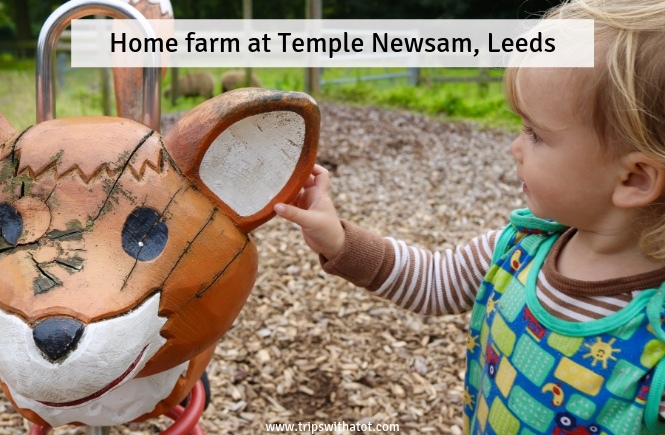 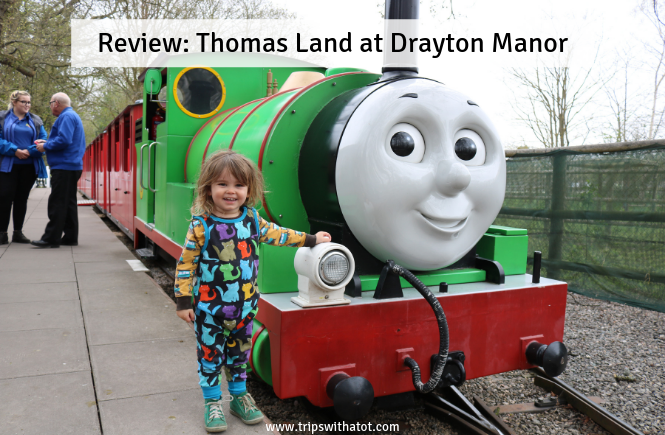 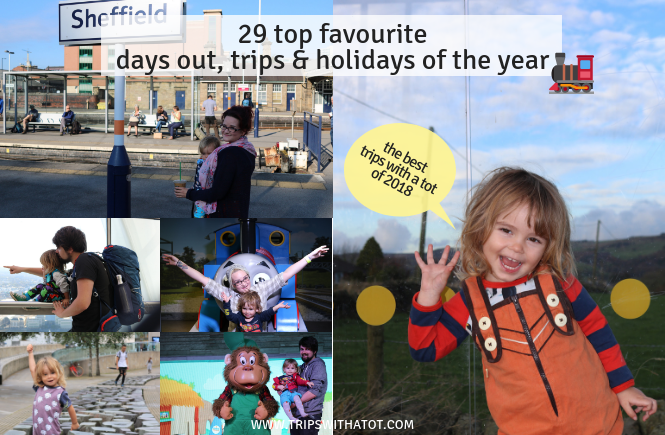 Trips with a tot helps bored families find the best days out suitable for any budget. 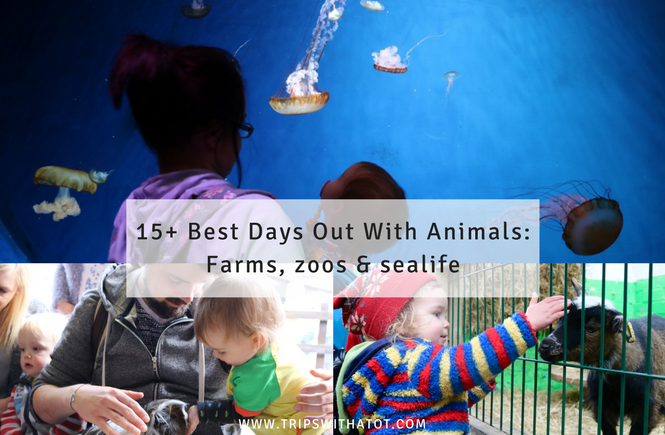 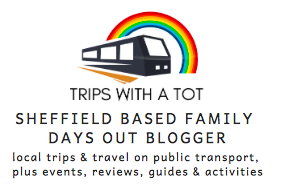 We’re proud to be the only dedicated Sheffield Family Days Out blog. 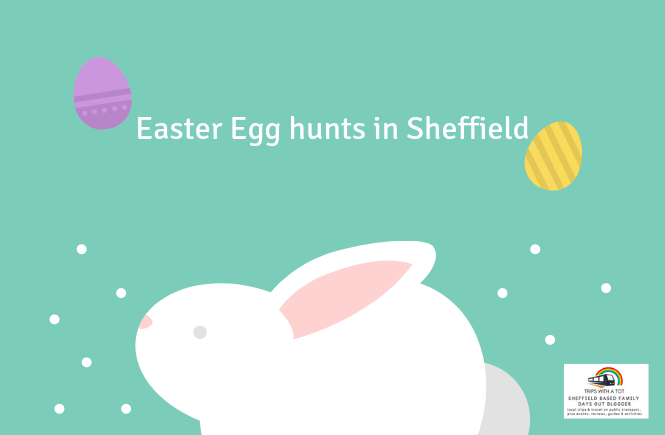 Click the menu on your right hand side to get started. 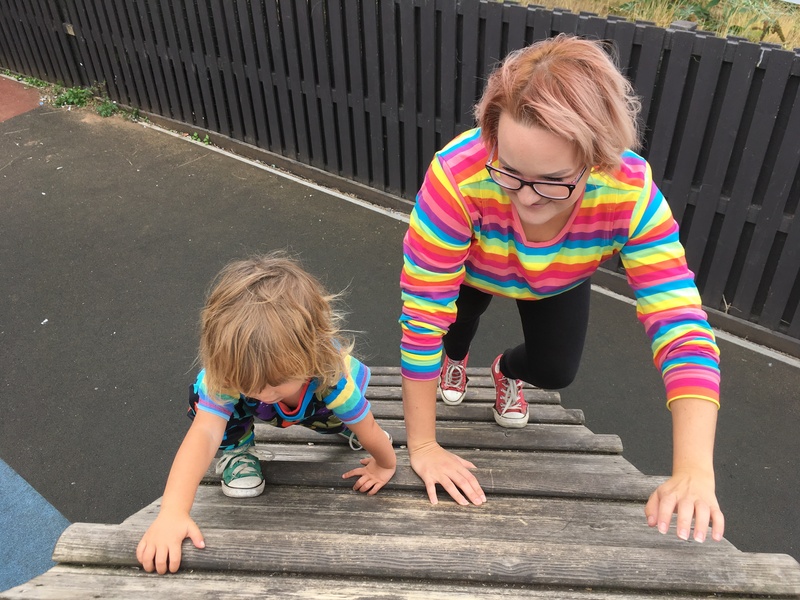 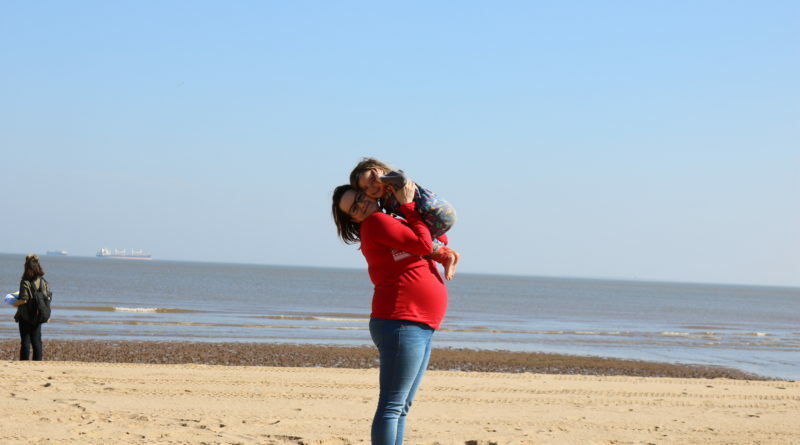 I’m Naomi & I love going on adventures with my toddler! 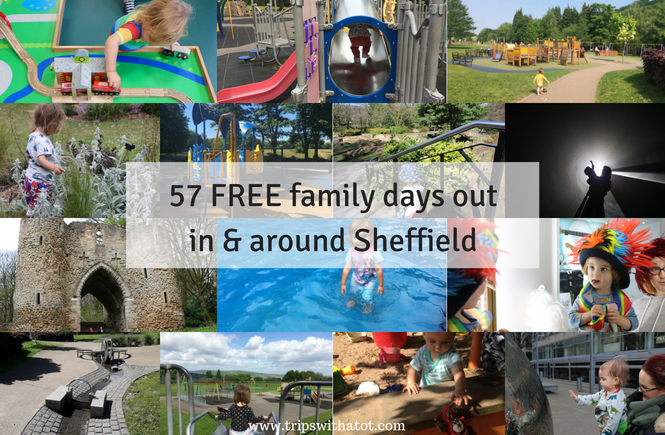 I was born and raised in Sheffield and simply love it here. 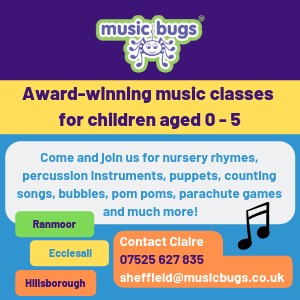 Come along with us and see what we get up to. 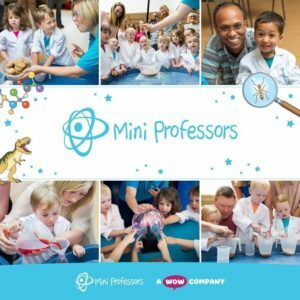 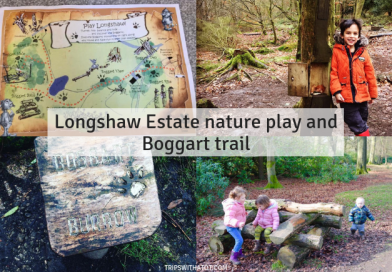 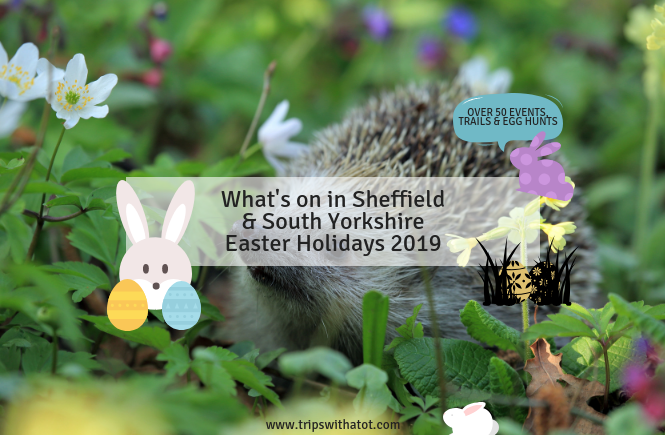 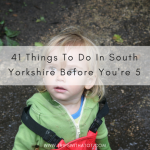 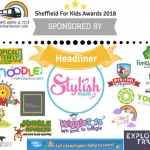 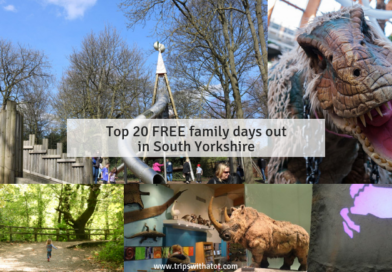 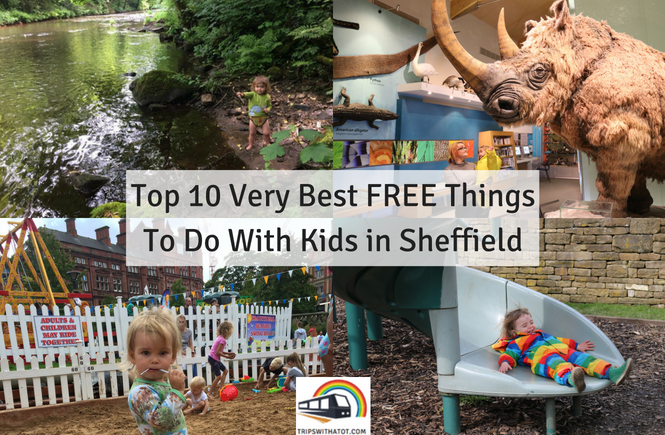 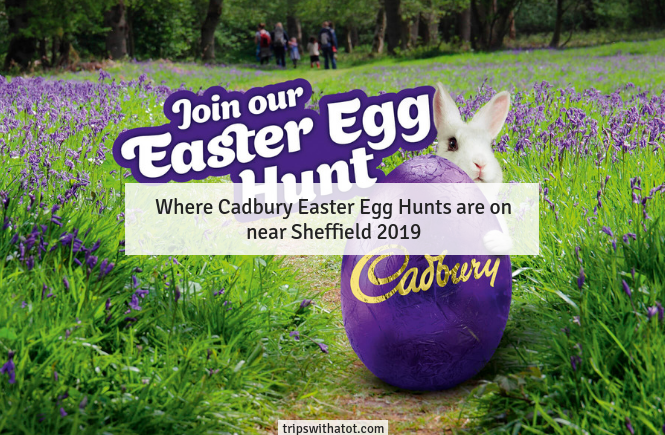 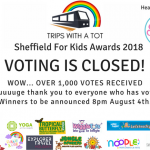 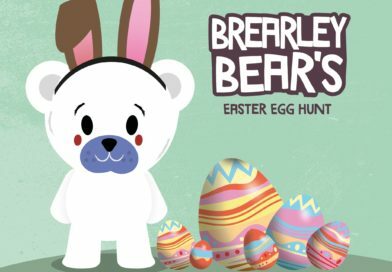 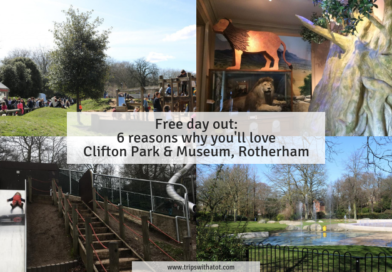 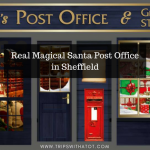 On my blog you’ll find helpful reviews, Sheffield classes and playgroups, best attractions, plenty of free days out, weekly what’s on guides, local holiday ideas, money saving tips and lots more. 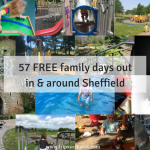 I also arrange meet-ups, a book club, publish school holidays guide, press reviews and much more. 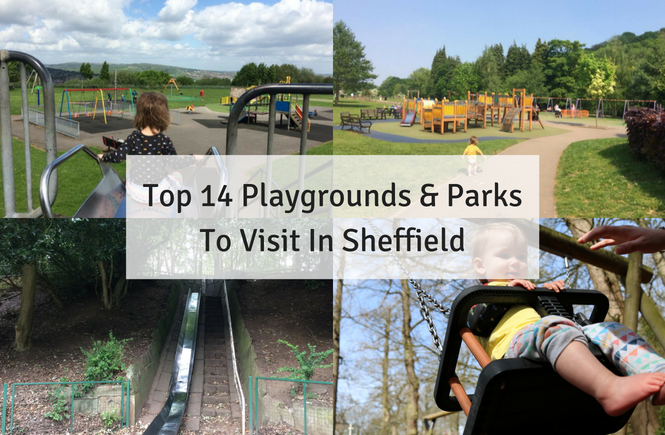 We’re spoilt for choice with outdoor fun in Sheffield being the greenest city in Europe so if it’s a nice day, why not try one of the best parks and playgrounds for kids? 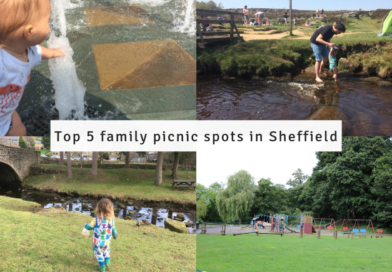 These 7 parks with wonderful cafes are perfect for a spot of lunch. 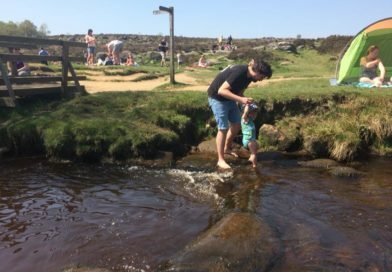 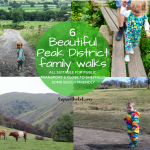 Explore the local countryside with these Peak District family walks and find the ultimate picnic spot. 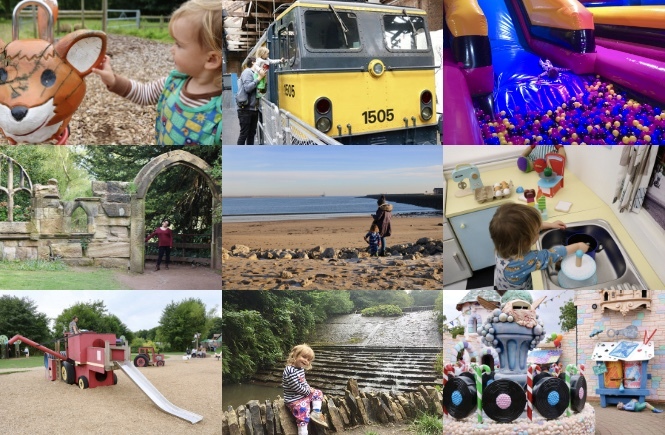 Don’t forget hidden gems like beautiful gardens, free farms, splash parks and magical woodlands. 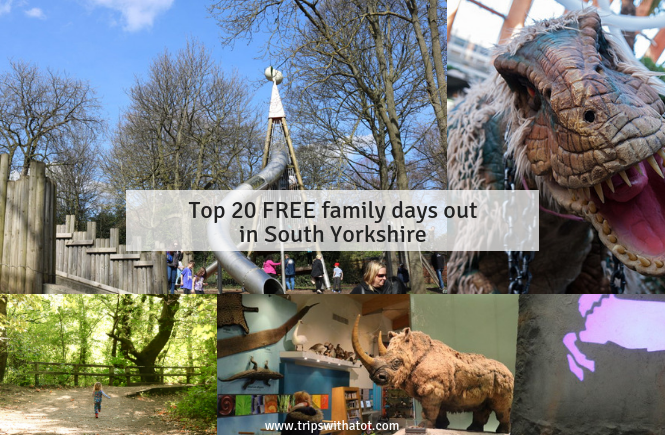 If the weather is not looking good, try our recommendations for the best indoor play centres, this free museum trail, 50+ ideas for indoor days out and discover the best interactive Yorkshire museums for toddlers. 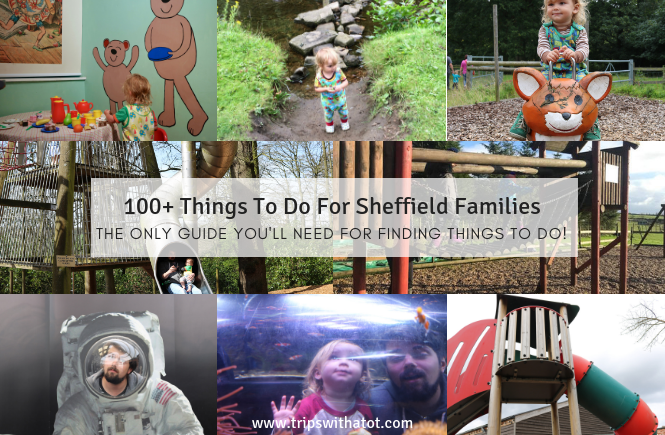 Need some inspiration for places to go and can’t decide? 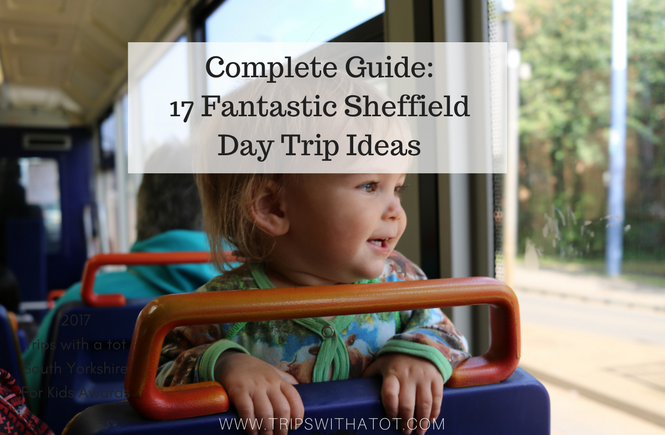 Try any of these brilliant day trips on a train. 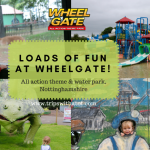 Please join us over on Facebook where we post videos, giveaway competitions, ideas, reviews, events and more. 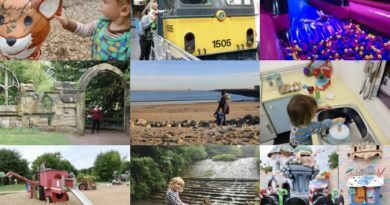 Don’t forget to join our Trips With A Tot local community group to get involved with a support network of South Yorkshire families sharing the same interests as you.